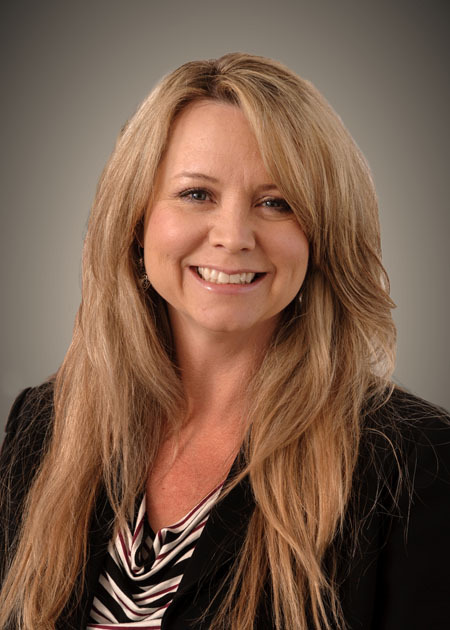 Erika’s specialties include retirement plan administration and tax and audit services relating to individuals, partnerships, corporations, not-for-profit entities, and governmental entities. She has been working in the public accounting and auditing field for ten years. Before that, she worked in private industry accounting for ten years. Spending time with her two grown children and one grandson and church fellowship.